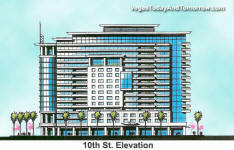 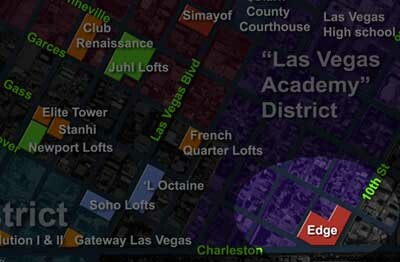 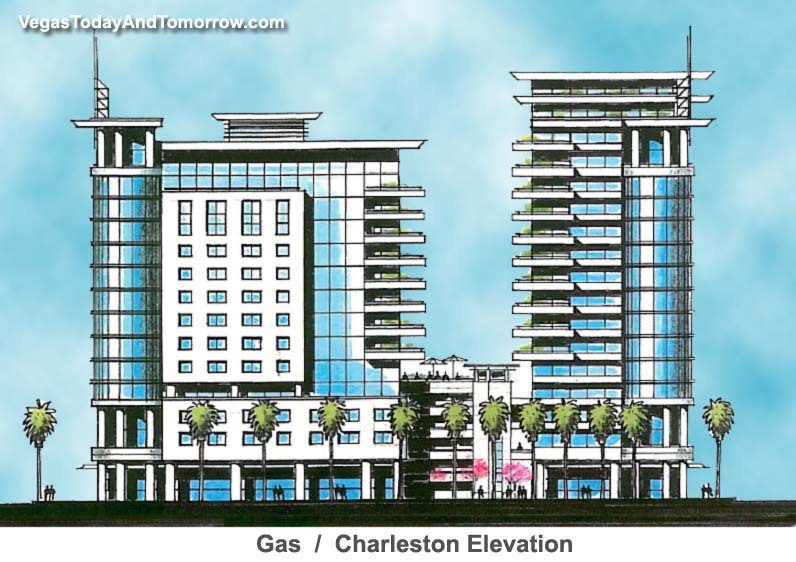 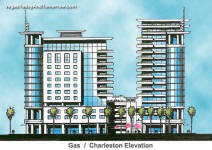 The 16-story, $143-million Edge condo project will be located on Charleston, a few blocks from Las Vegas Blvd. 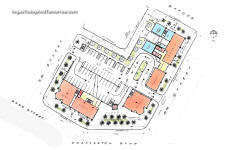 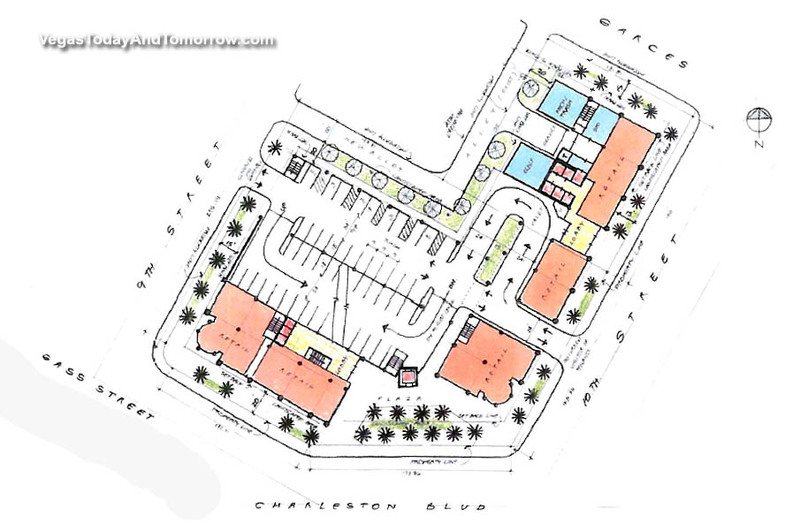 The site is bordered to the north by a low-rise professional office district and the historic John S. Park residential neighborhood to the south. 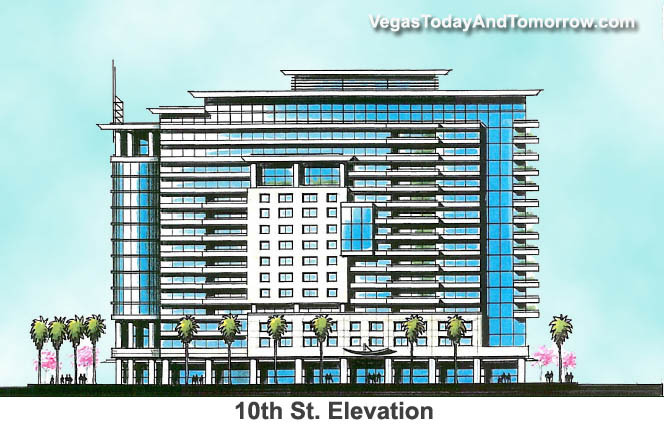 This provides unlimited, unobstructed views of the surrounding mountains, downtown and the Las Vegas Strip.